Hotel en hangzhou - Ji HZ West Lake Fengqi Rd. 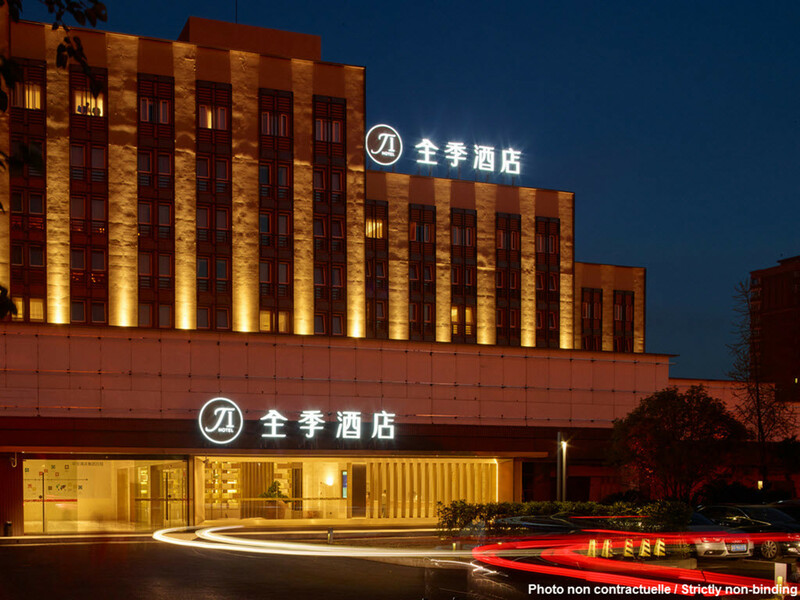 The hotel is located between Fengqi Rd. and North Zhongshan Rd., and adjoins Bright Vision Ophthalmology Hospital. It is 1km from the West Lake's Broken Bridge, the Musical Fountain, Bar Street and Boat Quay, and 0.5km from Yan'an Pedestrian Mall, Hangzhou Tower, Intime Department Store and Women's Wear Street on Wulin Rd.